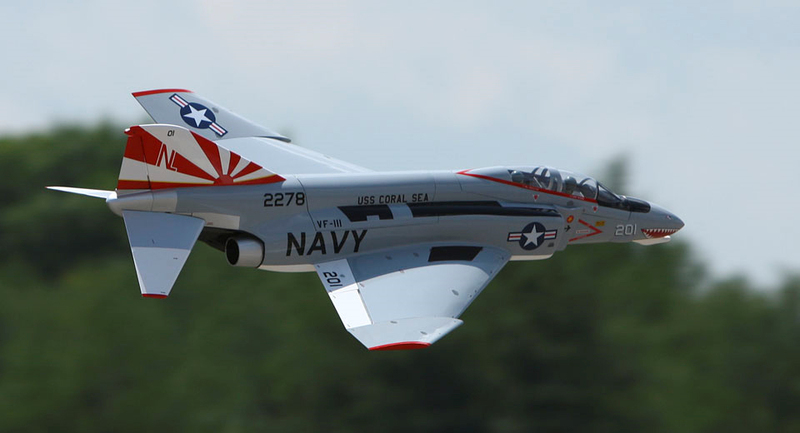 The distinguished career of the F-4 Phantom II includes frontline service with more than eleven countries for over 30+ years of service. 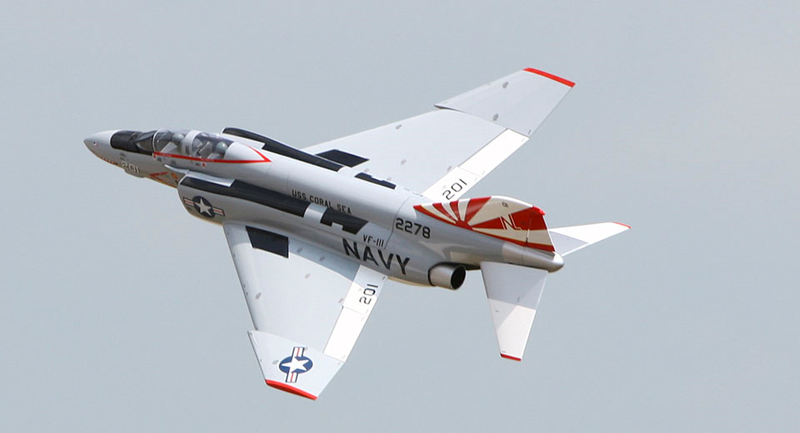 In excess of 5,000 aircraft were built to fulfill duties in the fighter and attack roles, but adapted to perform admirably in reconnaissance and other unsung mission duties as well. 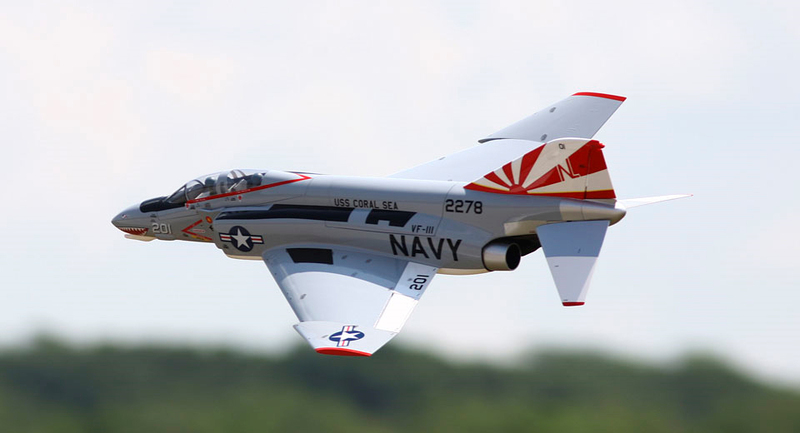 Its versatility and top-notch engineering saw it through countless campaigns to earn credits of valor unmatched by any other jet fighter. 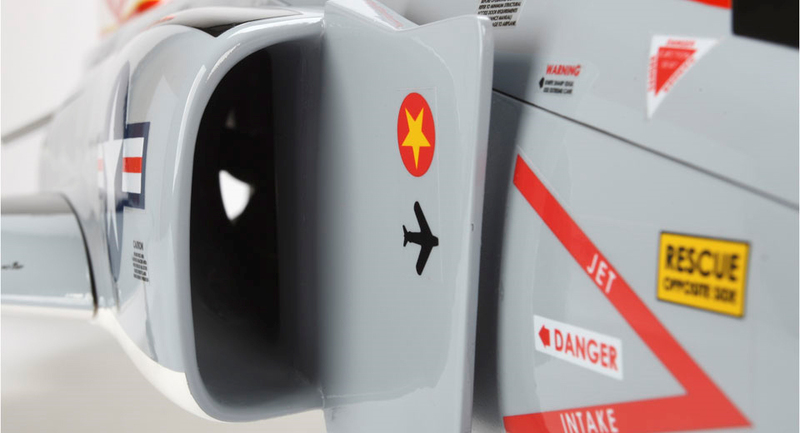 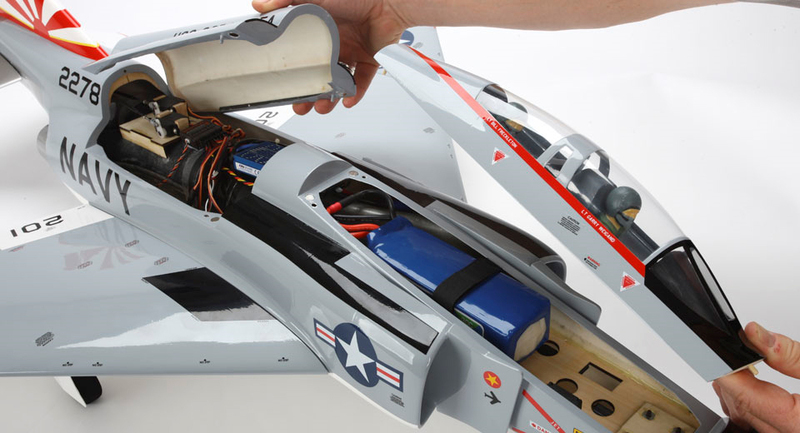 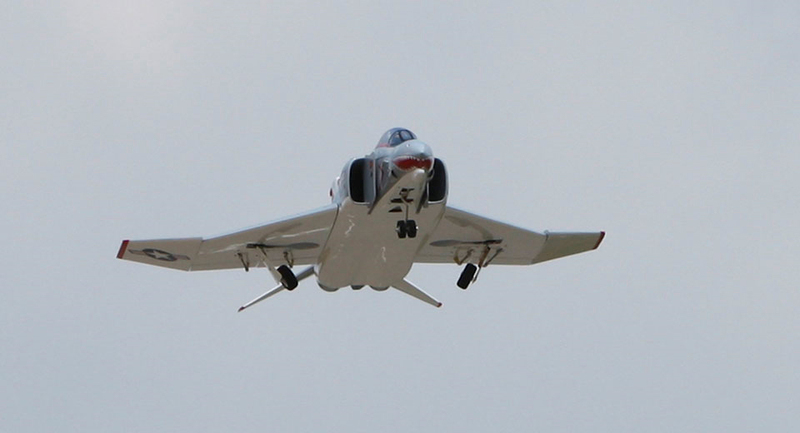 The E-flite® Platinum Series F-4 Phantom 32 DF brings the breathtaking military aviation triumph to life as an impressive electric sport jet that’s got big-dog performance and innovative features, which will have you “calling the ball” with confidence and cruising the blue skies on a regular mission schedule. 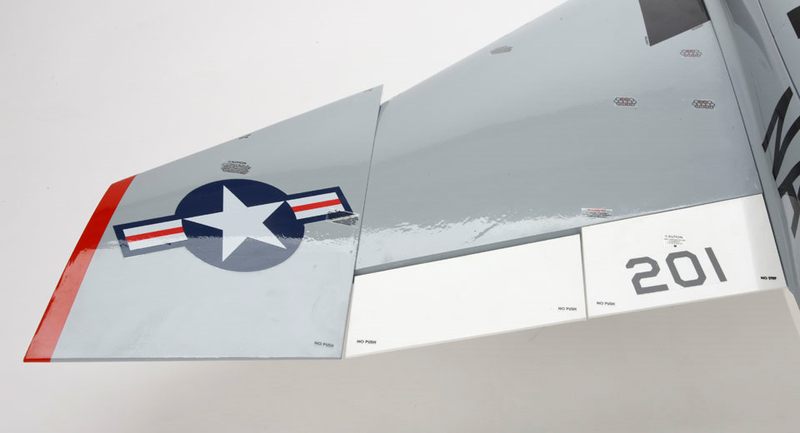 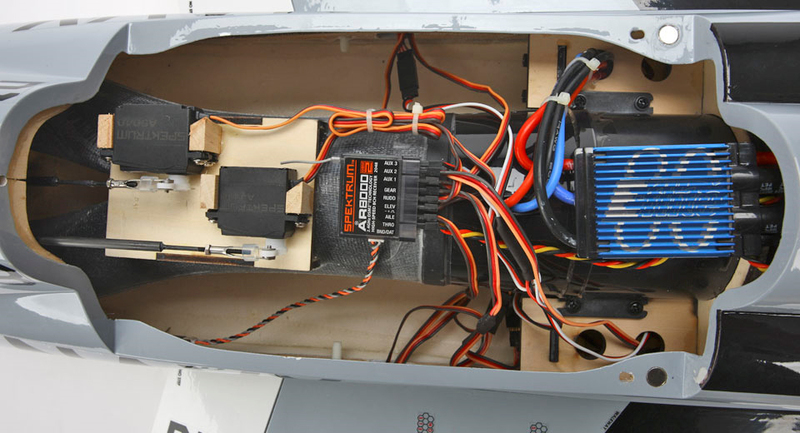 When you equip your F-4 Phantom 32 DF with the high-performance E-flite Delta-V® 32 fan power system, you’ll experience top-level performance without sacrificing sport convenience. 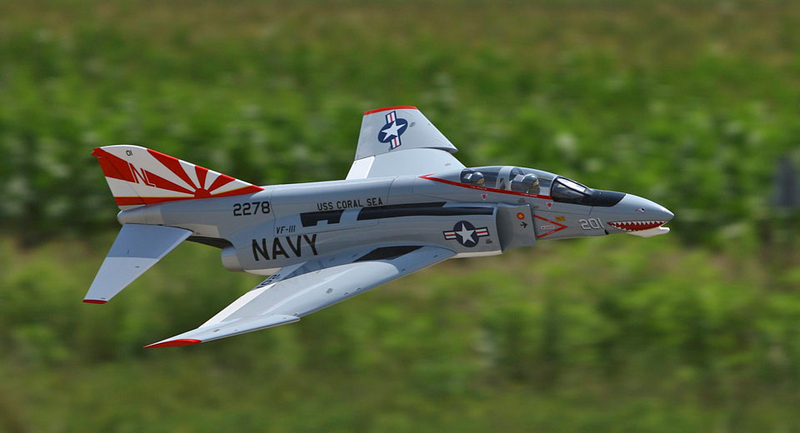 So you’ll be out flying like a jet-jock more often and spending less time struggling at the workbench. 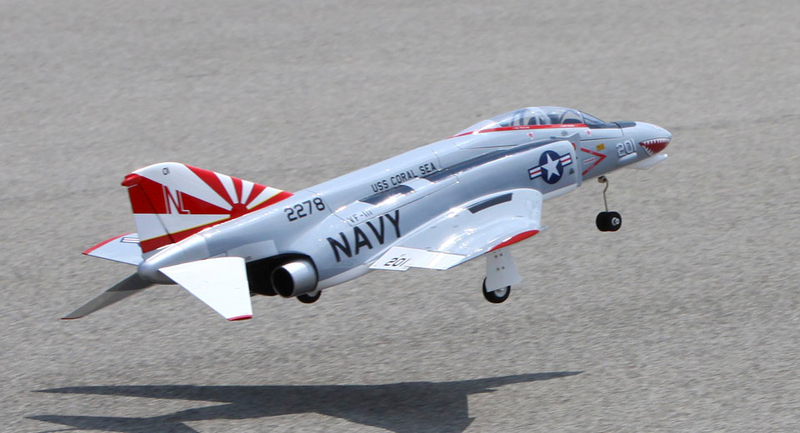 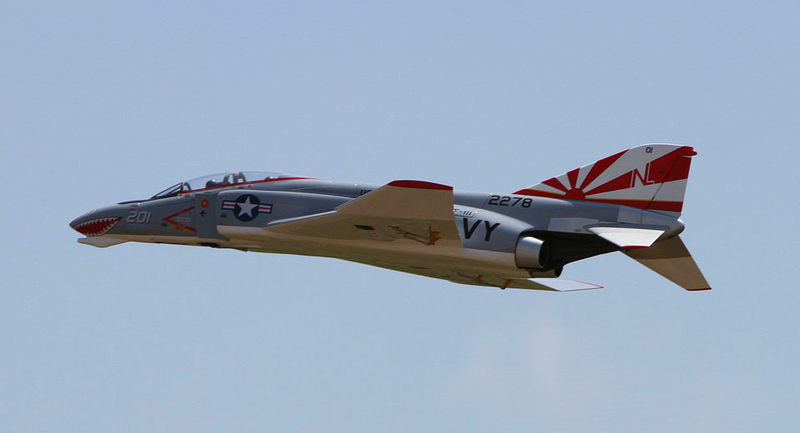 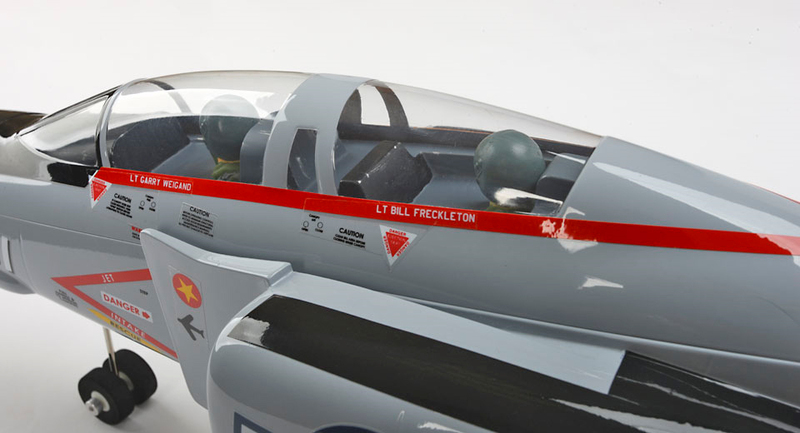 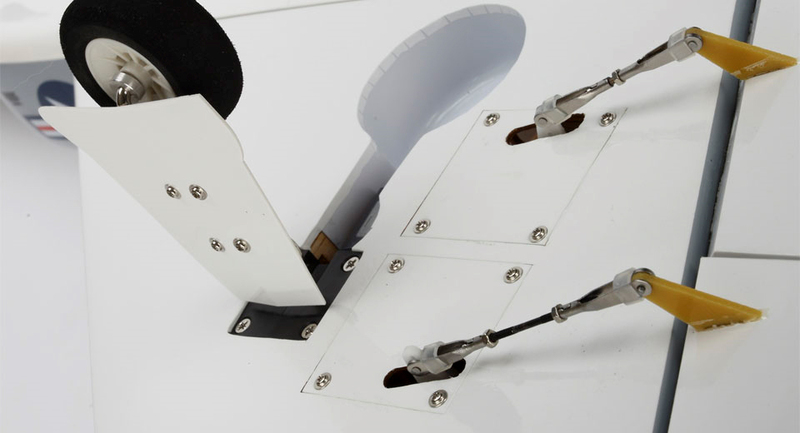 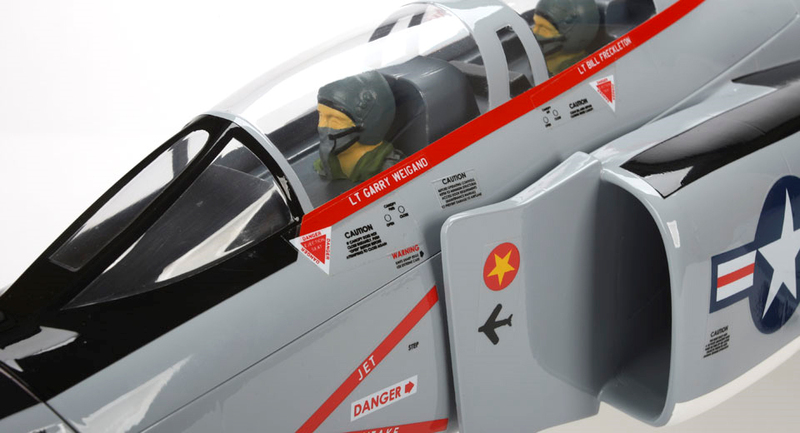 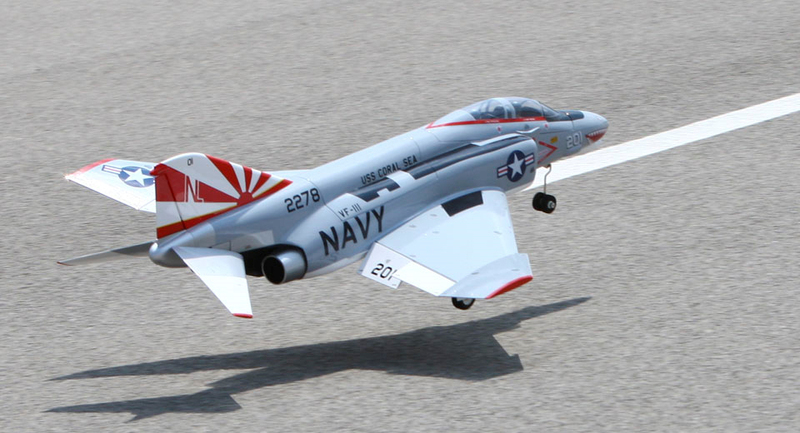 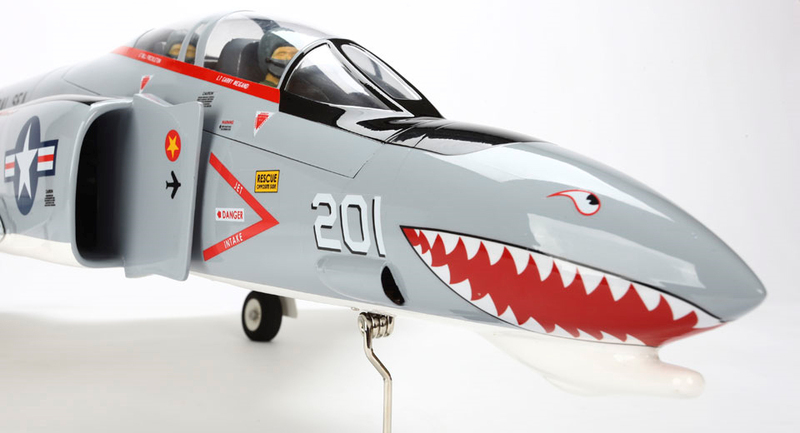 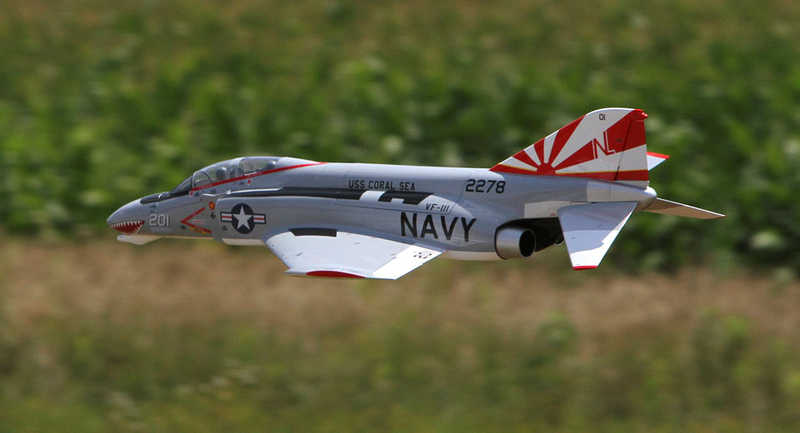 Optional retracts can be installed to add to the F-4 scale appearance.